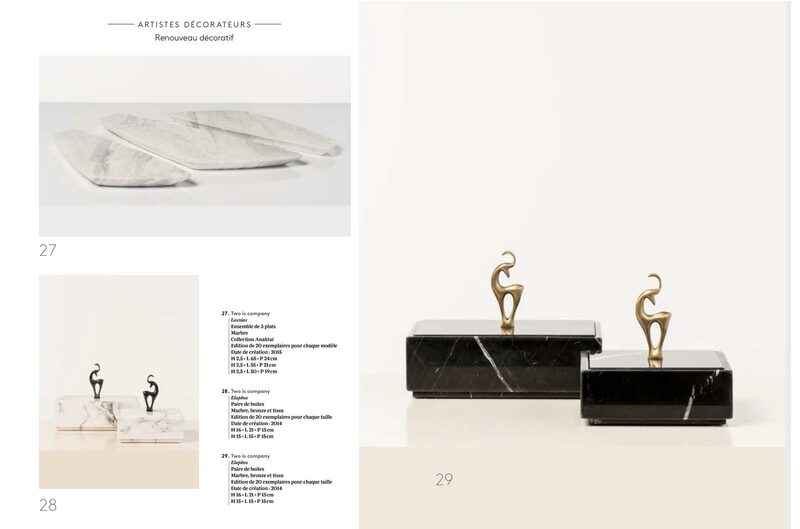 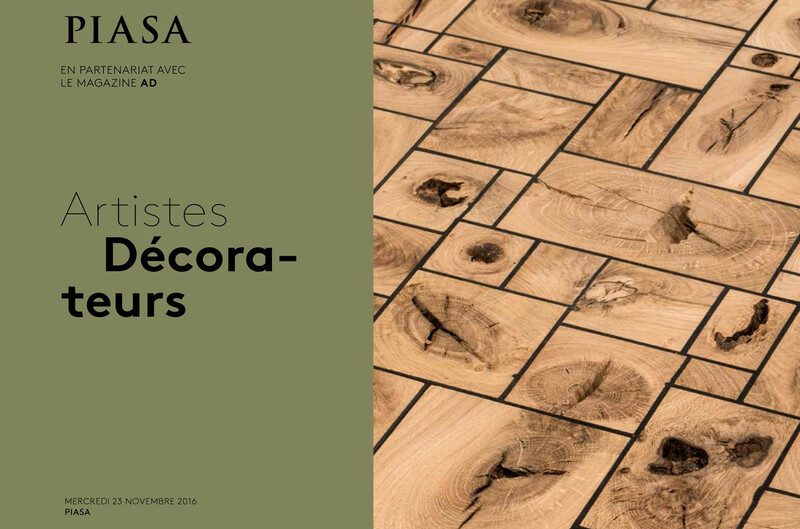 We were was selected to participate in an illustrious auction of Artistes & Décorateurs, organised by French AD magazine and Piasa in 2016. 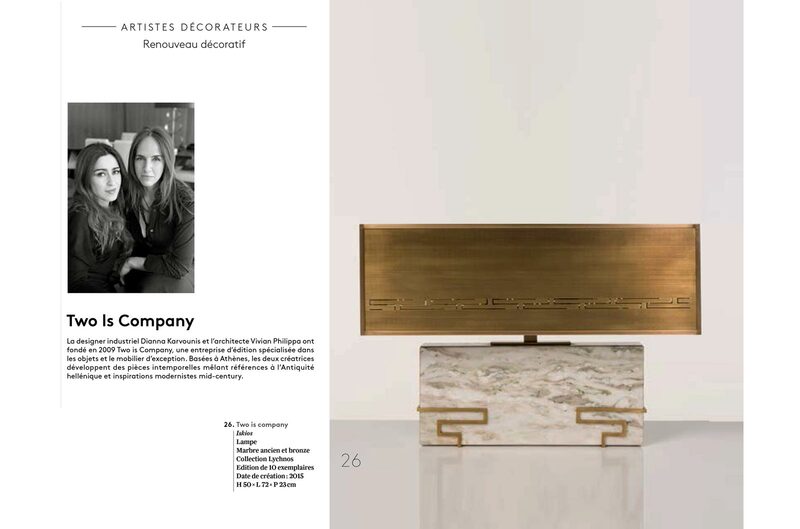 The leading interiors magazine and auction house joined forces to shine a spotlight on a cross-section of artists, interior decorators, and architects past and present. 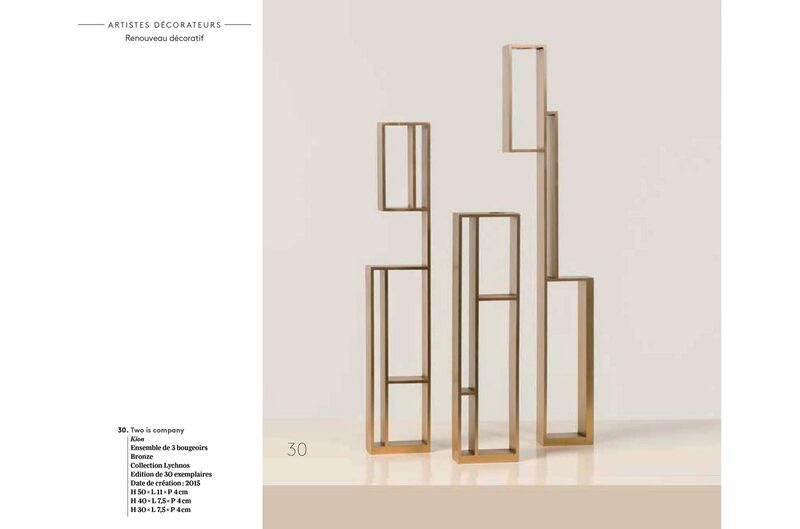 We were delighted to present our work alongside modern masterpieces by Gabriella Crespi, Chahan Minassian and Hervé Van der Straeten.